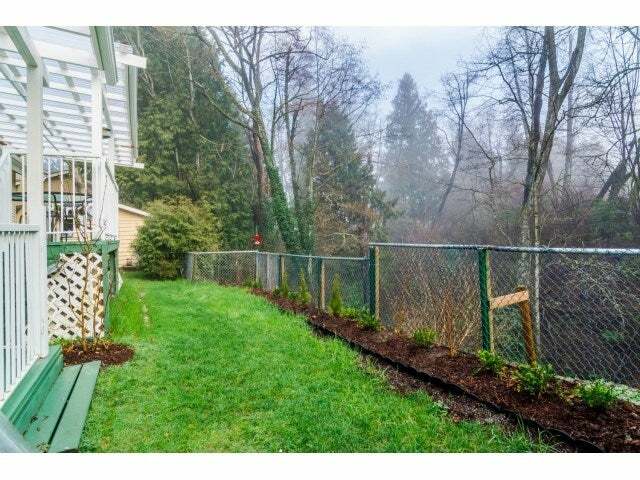 Ultimate privacy - watch the deer from your patio on this 0.64 acre (aprox 7,000 sq/ft level) back to nature retreat. 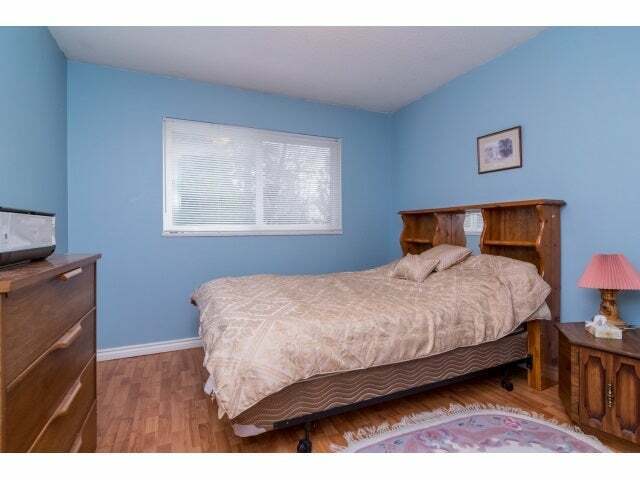 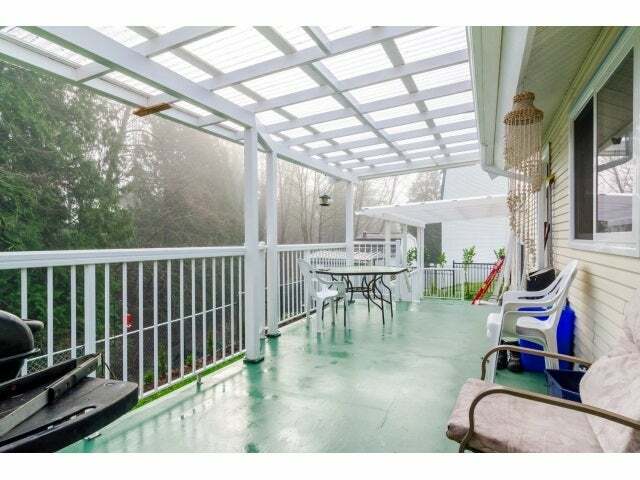 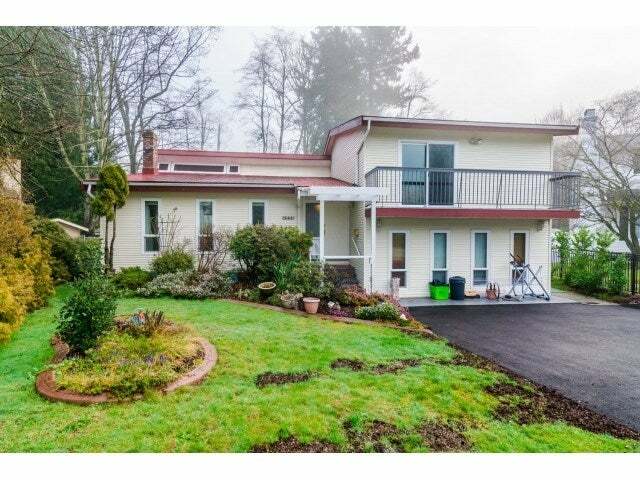 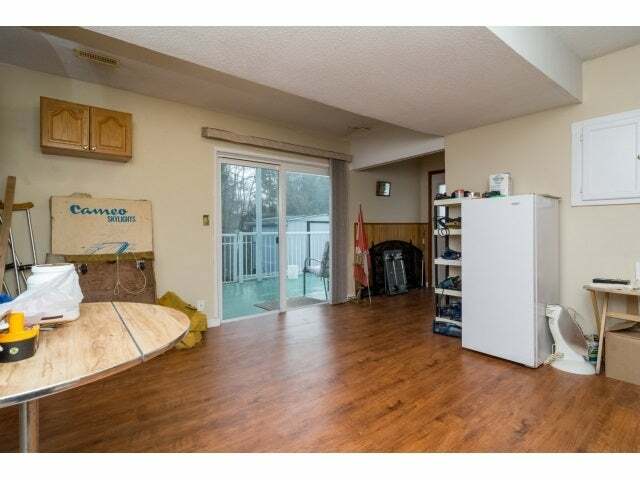 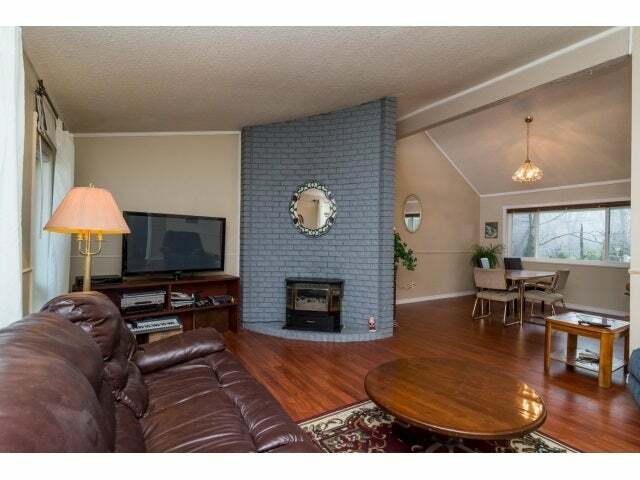 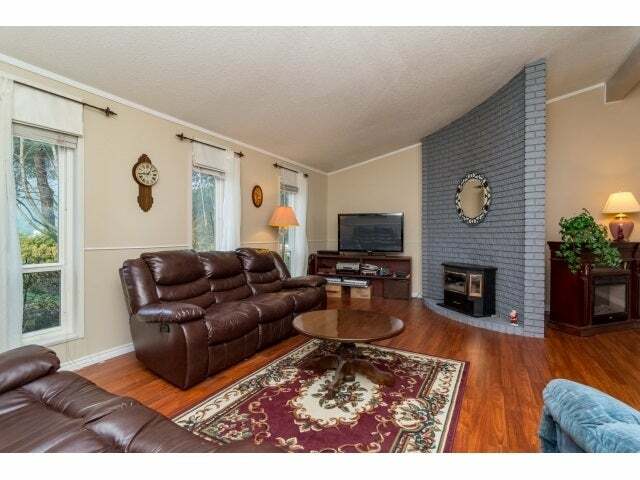 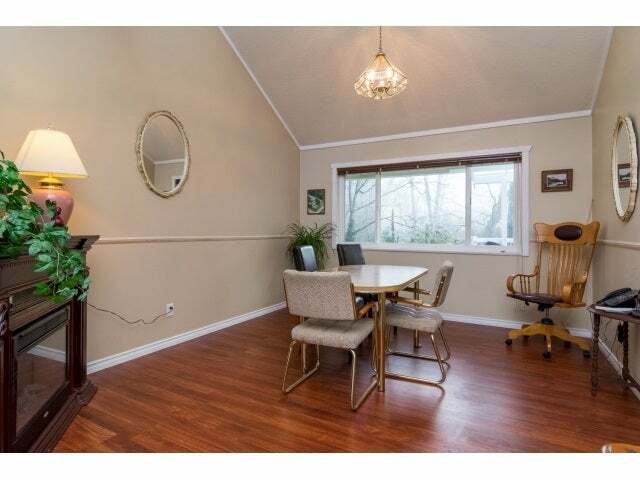 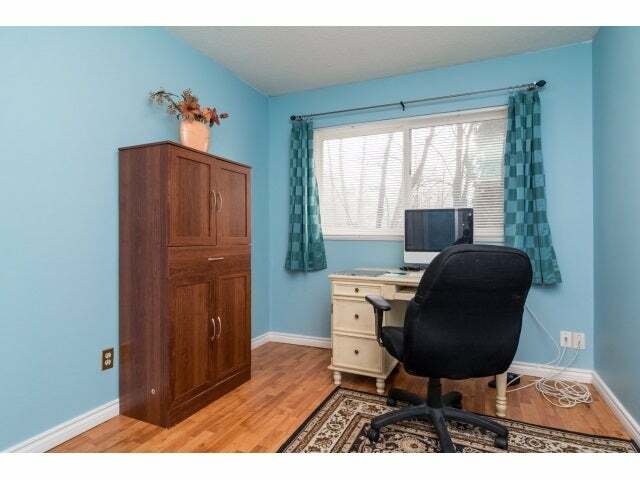 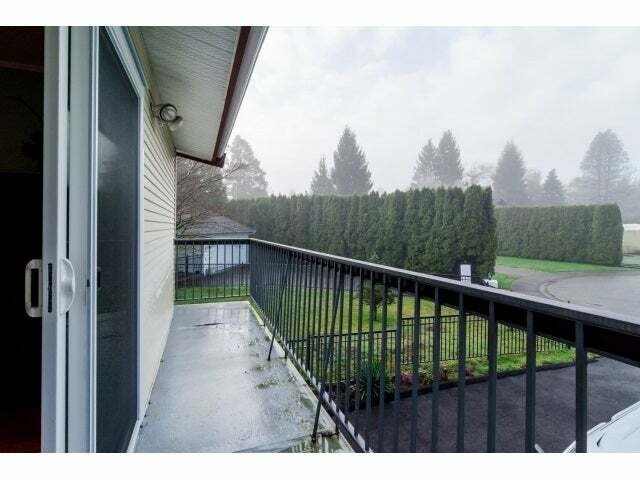 Spacious split level with high vaulted beamed ceilings overlooking your own beautiful treed ravine & stream. 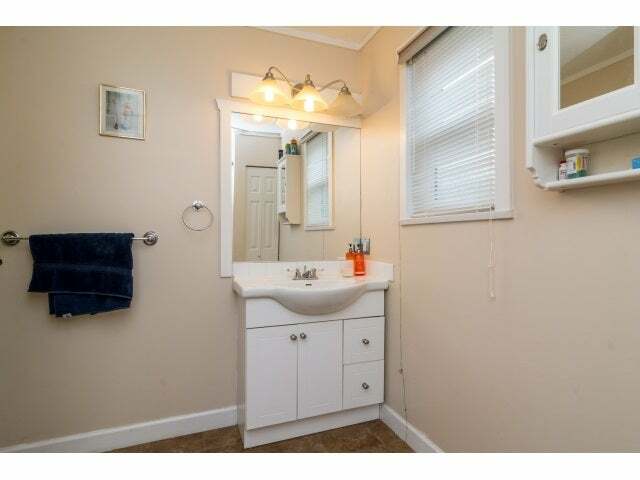 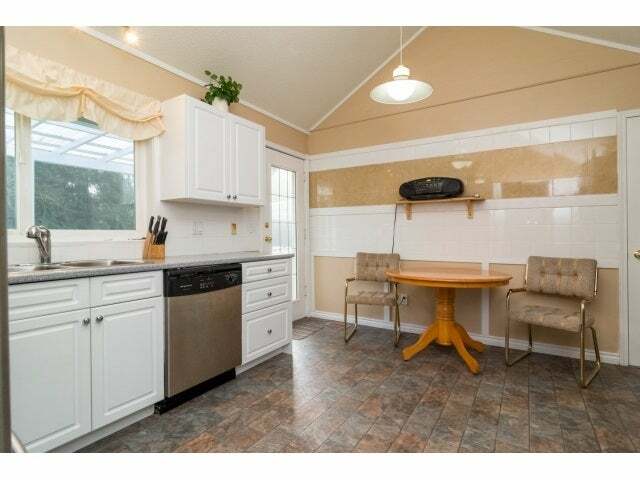 Updates - vinyl siding, metal roof, windows, kitchen, bathrms, flooring, furnace. 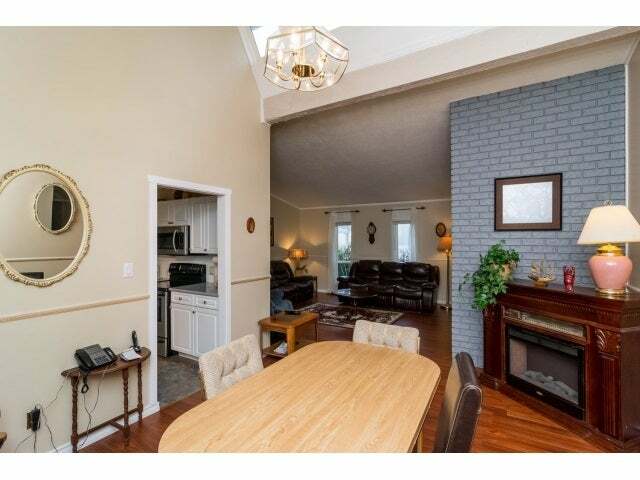 Main floor offers living rm with feature floor to ceiling gas heatilator fireplace adjacent to dining rm. 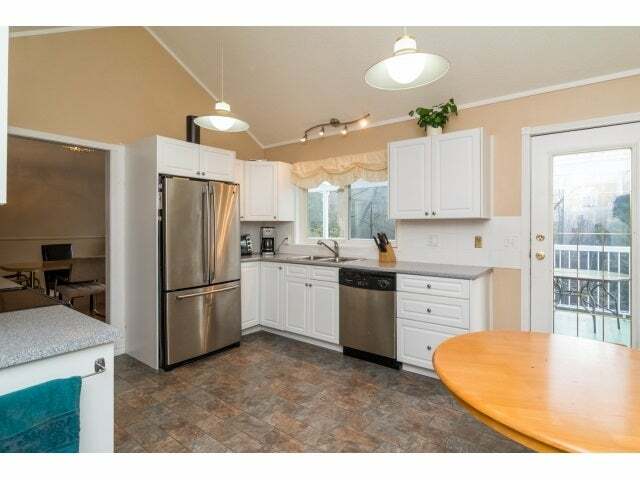 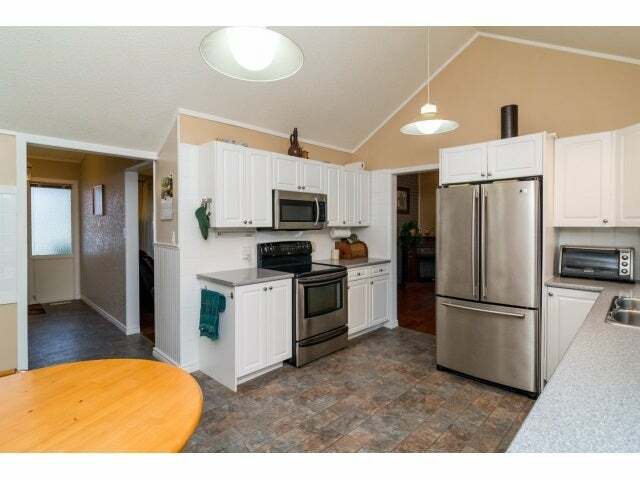 Bright kitchen with eating area & door to large covered deck. 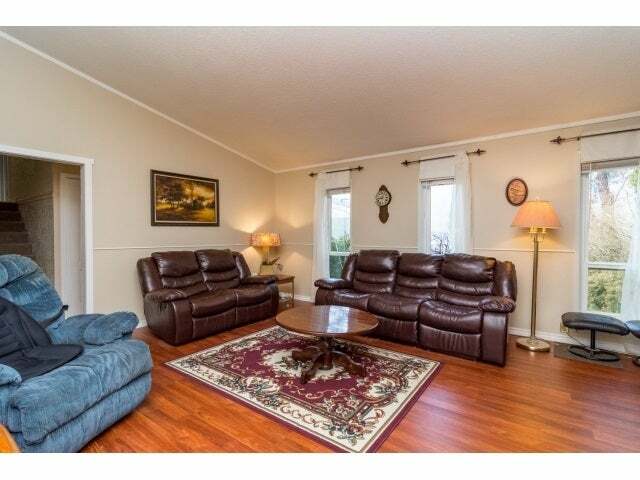 Lower level features family rm with sliders to patio & pool table sized games rm with sliders to yard. 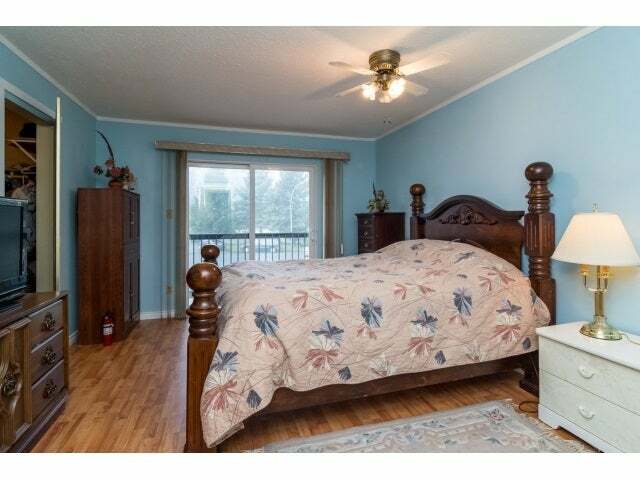 3 bedrms up, master with walk in closet & sliders to balcony. 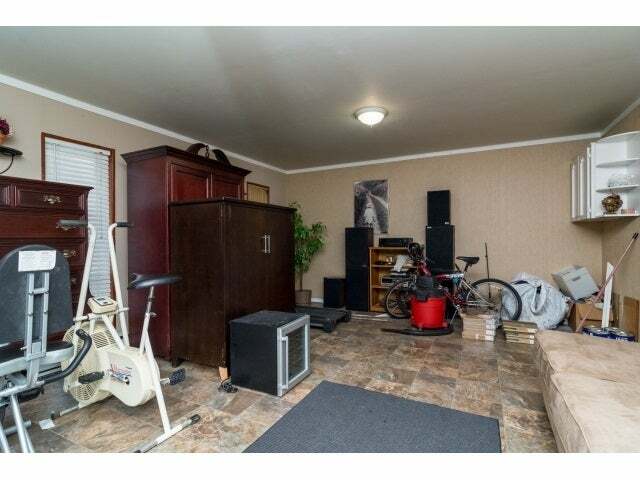 Excellent neighborhood, huge quiet cul-de-sac. 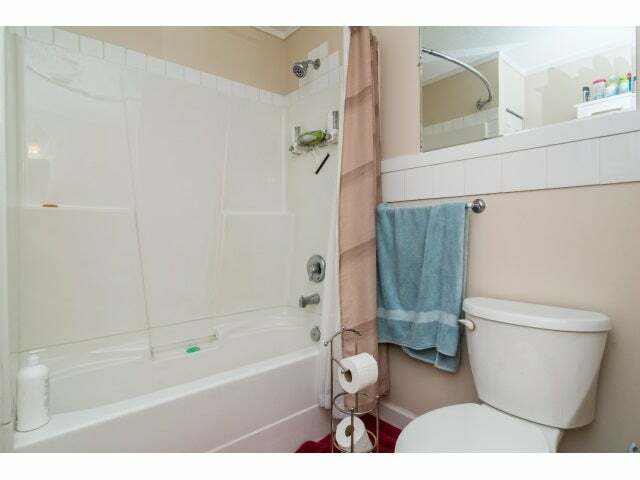 Minutes to everything.